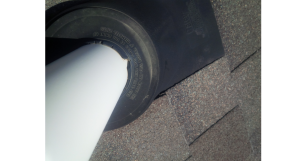 With Colorado’s unpredictable weather, your roof has a big job to do protecting your house and the people who call it home. 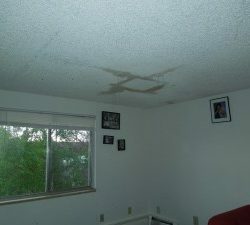 It is not uncommon for the high winds and hail that the Front Range creates to take its toll on homes in Northern Colorado. 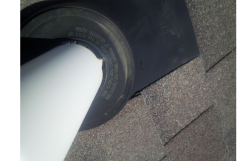 Many times, a full roof replacement is in order and is often times covered by insurance. 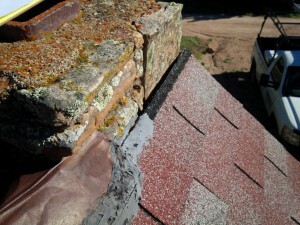 However, sometimes a simple repair is all that is needed. Fortunately, whether you are in need of a new roof or only some repair work, Denali Roofing specializes in both repair and replacement. 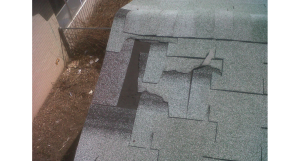 Following intense storms that bring large hail, heavy and excessive rainfall or high winds, it is best to have your roof inspected for free by a local roofing company. 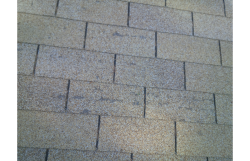 Below are some of the types of damage that a certified roofer will look for. 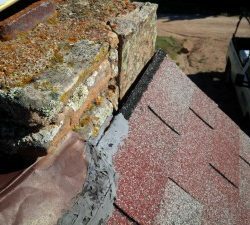 These types of damage to your roof are common in Northern Colorado, and can result in further problems if not repaired in a timely manner. Don’t let a small damage become a big headache. 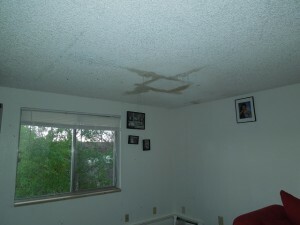 Little issues with your roof can quickly escalate into big and costly devastation to your house. 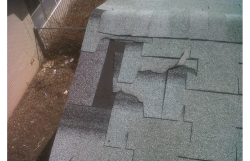 If you suspect damage to your roof, or have not recently had your roof inspected by a professional, call us today or fill out the form here on our website to schedule a free inspection. 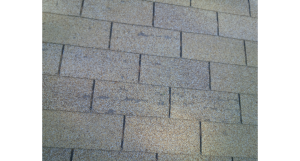 Here are some common examples of roof damage to watch for on your house. 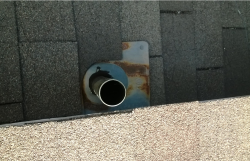 If you suspect any of these issues on your roof, don’t wait. 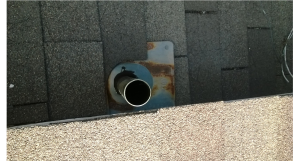 Call and schedule your free inspection.